"Almost seven in ten (69%) over-45 homeowners said their property is worth more than their pensions, savings and investments combined." As part of the criteria changes, a new downsizing proection will offer no early repayment charges if customers move to a new property that does not meet Aviva’s lending criteria. Customers will benefit from the guarantee three years after taking out a lifetime mortgage product with Aviva, compared with the standard five-year waiting period. Additionally, Aviva will now consider lending to customers who wish to let a self-contained part of their property, or who use their property for a limited amount of commercial use. Aviva is also introducing a new service to support applications for larger loans and higher value properties, with its specialist team considering loans of up to £10m. 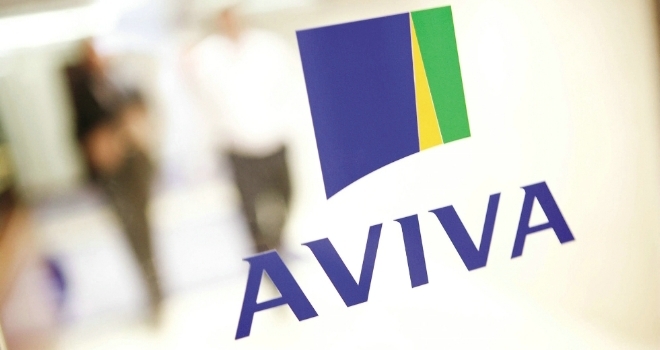 In conjunction with these product changes, Aviva has simplified the application process to make it easier for advisers to complete and submit business requests, resulting in a faster offer turnaround. Aviva has also introduced a simplified, single set of product terms and conditions. “For many people in retirement the value in their home will be their largest asset – our previous research has showed that almost seven in ten (69%) over-45 homeowners said their property is worth more than their pensions, savings and investments combined. Moving to a smaller house is not attractive for everyone as they may have a strong emotional attachment to their property and the memories they have there, and they do not want to leave the network of friends and family they have built up nearby.